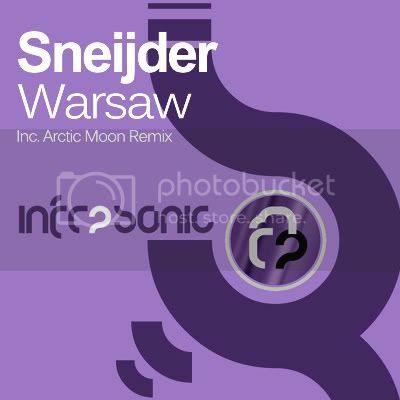 INFRAF003 Sneijder - Warsaw Out Now! Thread: INFRAF003 Sneijder - Warsaw Out Now! Irish new comer Sneijder joins the Infrasonic team with his debut release Warsaw for the third helping on Infrasonic Future. Warsaw is everything that we like at Infrasonic. It has a warmth about it but an abundance of energy to match and the production is as clean as you will ever hear. From start to finish the track never holds up and with plenty of acid stabs and a meaty bassline you know you are in for a good ride. Polish producer Arctic Moon drops in for remix duties after the huge success of his Monday Delay remix which is still being championed by PVD!